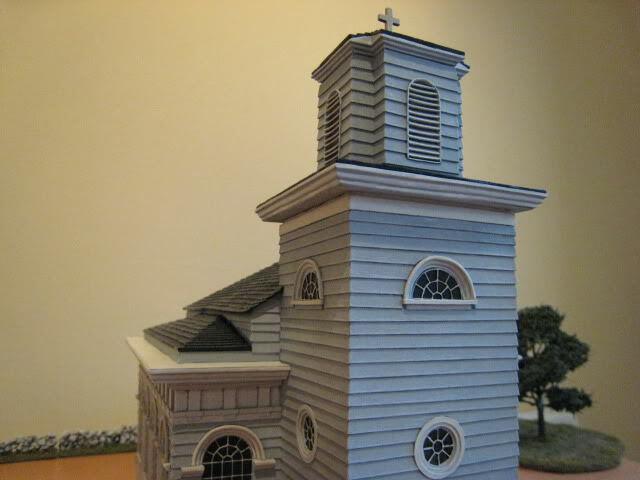 This is our gallery which we hope you enjoy. 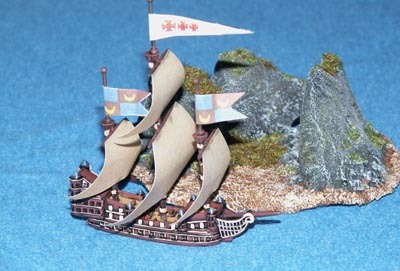 If you have pictures of your own collections which include our terrain, we would be happy to display them here. 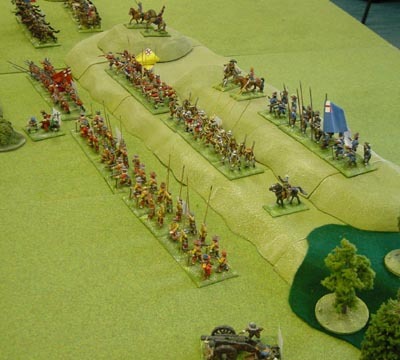 Our modular hill system used in a ECW game. 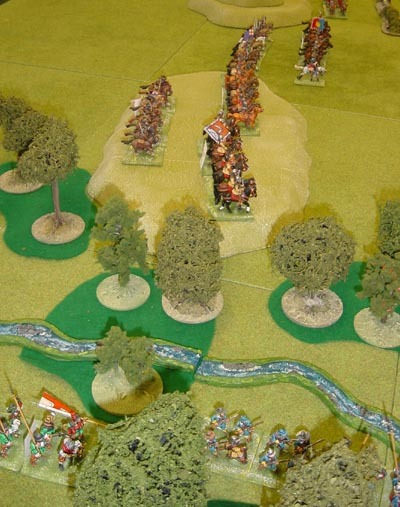 Here the Royalists wait for the approaching Parliamentarians in a strong defensive position. Our large and small hills have been used together to make a two contour ridge. Several large straight pieces have been used to make a long ridge, with the small hills making up the second contour. 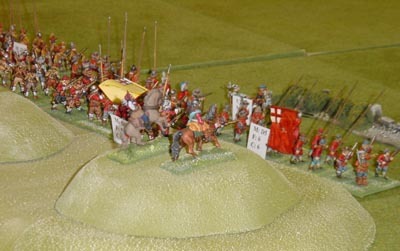 A small round hill used to make an isolated rise at one end. 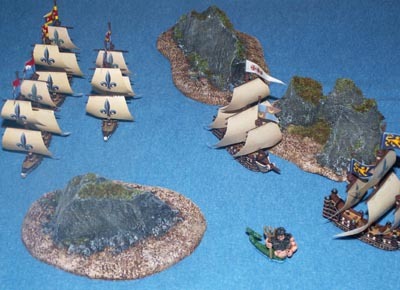 These are our rocks which have been converted to islands for use in this fantasy naval game. 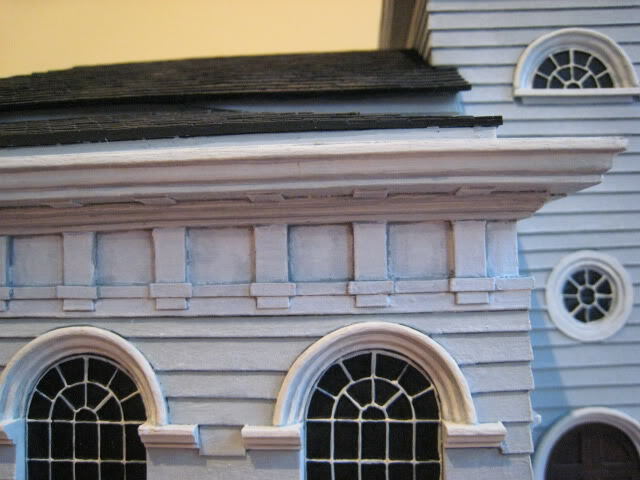 Flock has been added to represent vegetation and the base painted as a sandy shore. 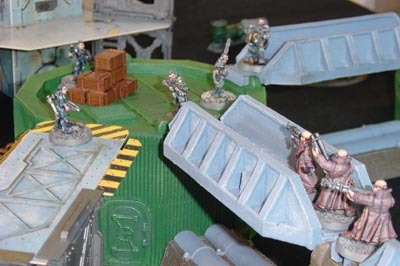 This is some of our Industrial range used in a Necromunda game. 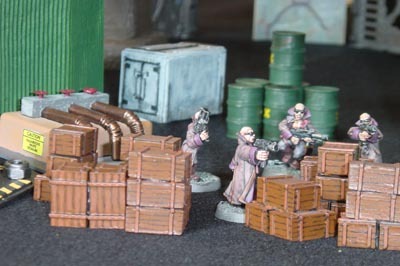 Here are the storage tank and gantry sets are being used to give more variety by adding the third dimension to the game. 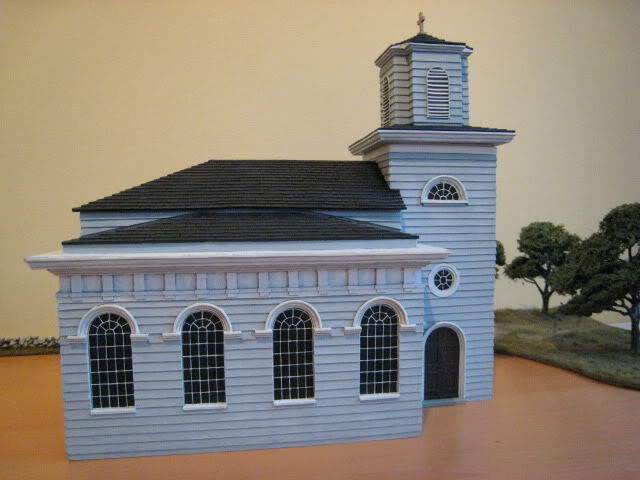 This is a bespoke model based on Christ Church in Cambridge, Massachusetts, circa 1779. You can find out more on the Tarletons Quarter blog. 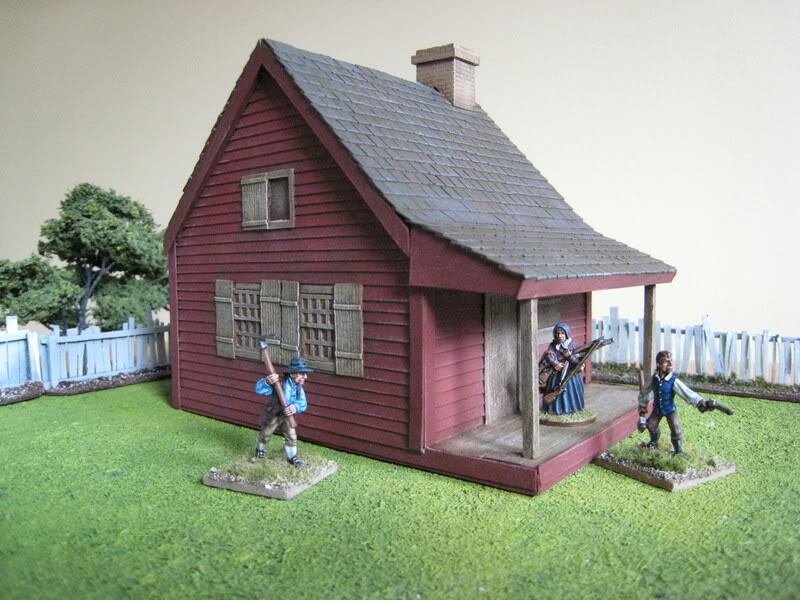 Nielson's farm from the Saratoga campaign in the American War of Independence. 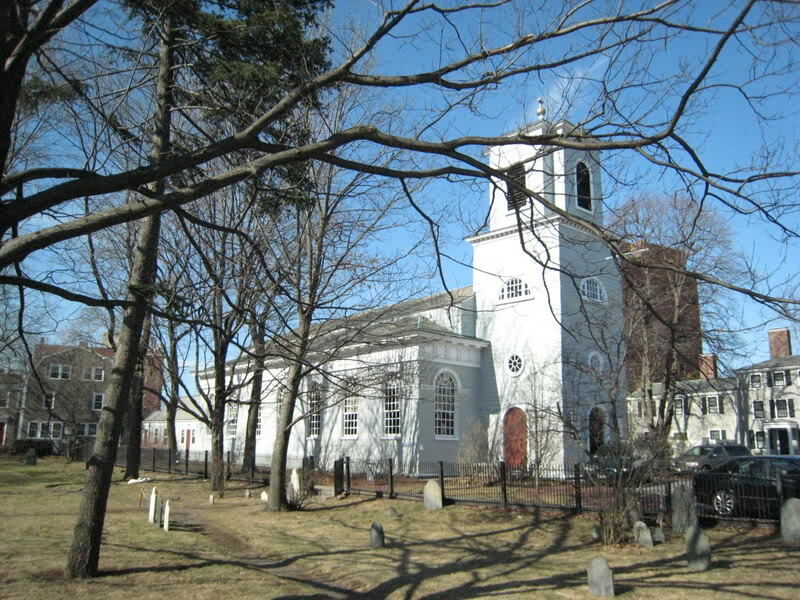 This is the only surviving building on the battlefield and was used by some of the American generals. 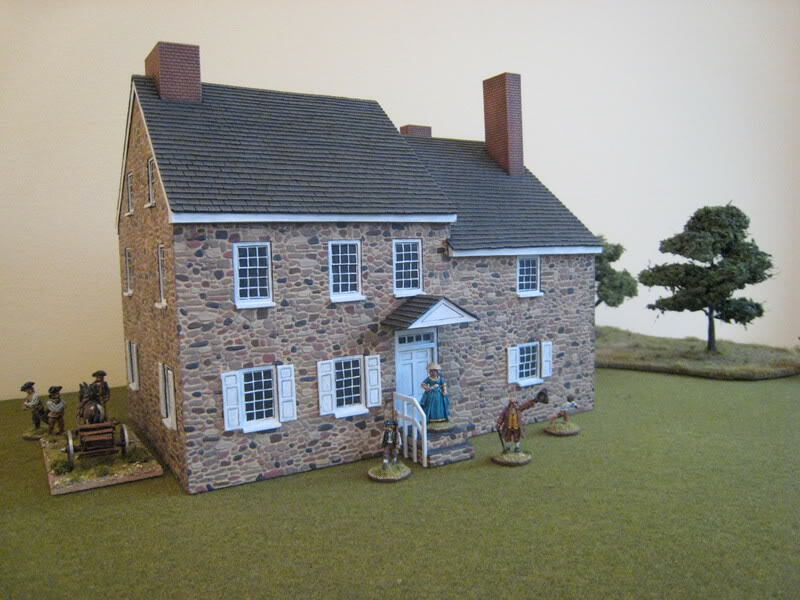 The Benjamin Ring house from the Brandywine battlefield in the American War of Independence. 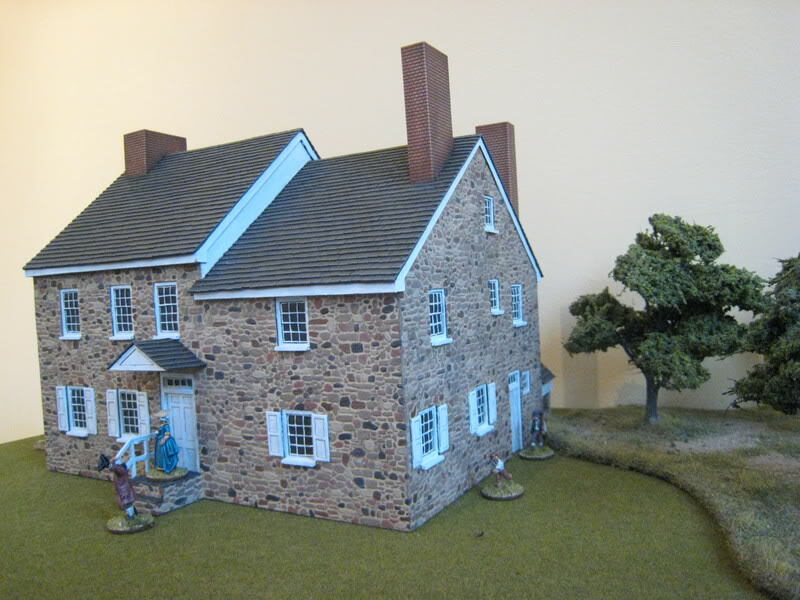 This served as General Washington's headquarters during the battle. 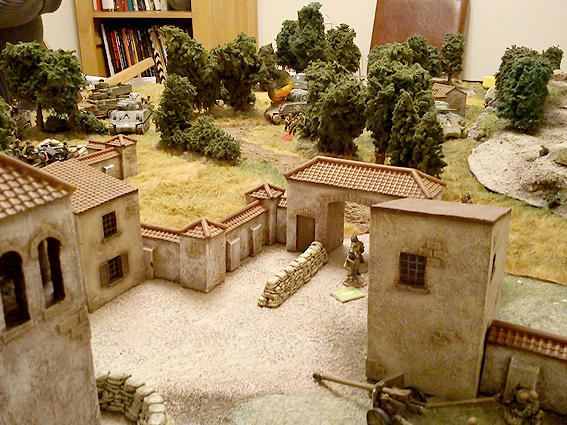 Some of our Mediterranean terrain being used in a WWII game. See more on the Pig Iron blog. We also stock his fantastic figures when we go to shows. 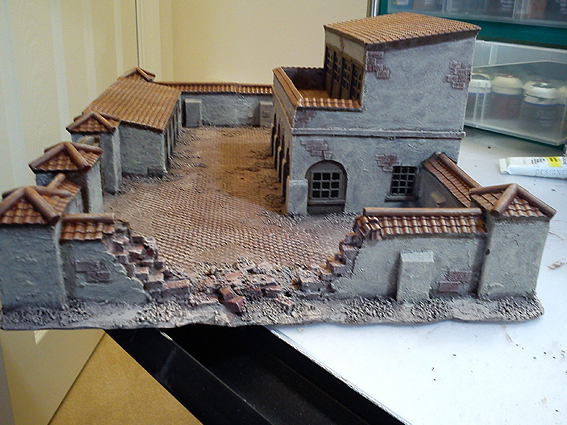 Si from Pig Iron added his own paint job and turned several of our pieces into a great diorama. The cobbled surface was made using a textured wallpaper. 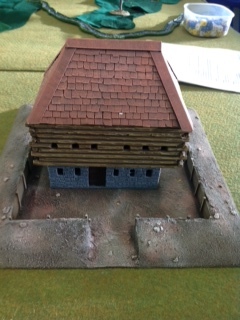 This is a model of a block house built for the French Indian wars. 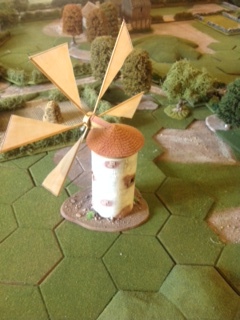 A bespoke windmill with the Peninsular war as the backdrop. 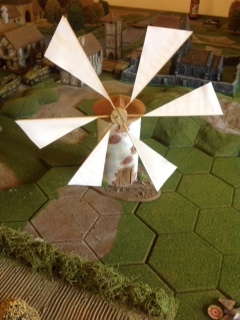 You could say its a working windmill as the sails do go around.